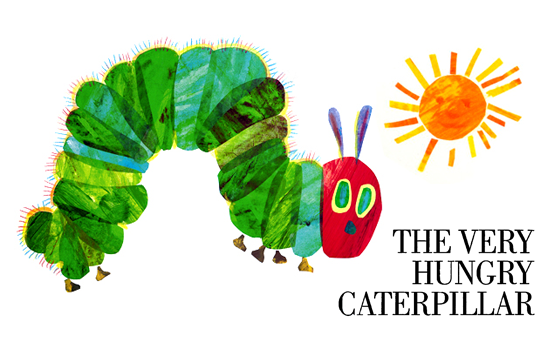 This week’s letter is C. We’ll read Eric Carle’s The Hungry Caterpillar and make ” name ” caterpillars. We’ll make letter C cows and carrots and very colorful fall leaf wreaths! We’ll work on identifying and counting numbers 1-15 and match carrot tops to carrots ( #s 1-15 ). At circle time we’ll talk about fire and water safety, school, home and traffic safety. We’ll play safety-sign bingo! We’ll also talk about the seasons and practice our days of the week and months of the year songs! Carefully, using candles and small glass jars ( one with a perforated lid ), we’ll discover that candle flames / fire need air to burn. We’ll talk about how firemen and women use water and extinguishers to put out fires. We are working in our workbooks and this week we’ll practice writing A, B and C and numbers 1 and 2. The children are loving outdoor play! Pre – K 3 is an exciting place to be! Our second week of school was very productive. The students are doing a wonderful job of learning our school routine and rules. We have had fun learning each other’s names and becoming friends! We are working on fun-filled activities that include letters, colors, shapes, weather, calendar skills, art projects and lots more! We love doing finger play with our songs – “Where Is Thumbkin?” , “ If You’re Happy And You Know It “ , and “Ten Little Monkeys”! Outside play is always a fun and exciting place to be with our new friends! This week we will continue to practice our letters A and B and have fun with the colors red, green, and blue. We will talk about the new season – fall, and have our first school trip to the farm! We will learn a new song about apples and have a fun project looking inside an apple. We had a terrific week in school and look forward to next week – Don’t forget to wear your smile to school!!!! We are looking forward to a great week ahead! 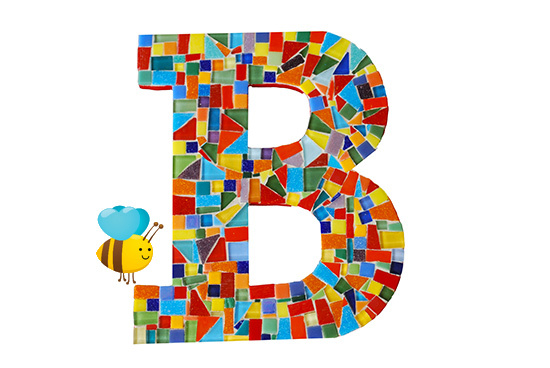 We will be making Bees from the letter B (which is an activity that will also help strengthen our scissor skills) and also using marshmallows for a butterfly art project. For math we will be exploring sorting by shape, size and color. We will take a nature walk around the school to practice sorting through the things we found outside in the fall. We will compare colors, shapes and sizes of leaves, acorns, sticks and hopefully more. We will use the Smart Board to accompany skills being taught. Basic sign language and Spanish will continue to be used during circle time. Wednesday is our field trip to the farm! We are looking forward to a fun day! Projects: We will be making binoculars, butterflies, and a color booklet from the story Brown Bear Brown Bear. Please do not forget that our trip is this Wednesday and if your child is participating you can either meet us at the school at at 8:50 AM and follow us over or meet us at the farm no later than 930 at the benches. Please remember that you need to remain with your child for the entire trip. Theme: Let’s Share. Students have been earning quite a lot of fillers for our classroom kindness bucket by sharing, helping one another and by making other’s days even more happy. If your child is talking about ‘Captain Dory’, that is our class pet. The veterinarian job in the class will feed him daily. We continue daily going over proper handwashing and ways not to spread germs. If you haven’t already done so please send in a family picture for our class photo album. Thank you! 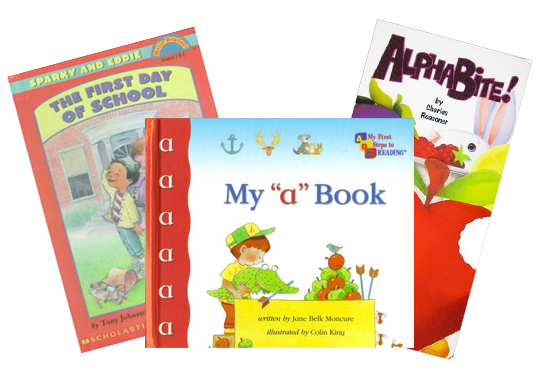 Please remember to send in your child’s favorite book to be shared with the class at circle time. Make sure their name is somewhere on the inside cover. We have our first music class this week! Music is every Thursday from 10:30-11:00. Math: We are continuing to work on sorting and patterns using different materials. We will make bracelets in a pattern, do sorting activities using goldfish crackers and counting bears, and make patterns with stickers. We will also be working on name recognition and putting the letters in our names in order. It will be a fun week!!! We’ll review letter A, practice writing uppercase and lowercase As and make applesauce ( measuring and mixing ingredients). We’ll have a simple science lesson on light–its sources, why we need it and how we use it! I’ll introduce the letter B and we’ll make buzzing Bs and beautiful B birds! We’ll have a teddy bear party ( counting, sorting and color identification ). We’ll read Blueberries for Sal by Robert McCloskey and Little Miss Bossy by Roger Hargreaves. At circle time we talk about the weather, days of the week and months of the year. We check our calendar each day, review numbers 1-10, colors and shapes. We use our name cards and the children are recognizing their own names and the names of their friends! What an exciting first week at school! We had fun getting to know each other’s names and learning about the routines of our day! The students have been enjoying outside play on the playground equipment as well as the sandbox, which is always so much fun! We will continue to practice learning the letter A and have fun with our letter A projects! We will continue working on calendar skills, colors, taking turns, and listening skills. Also, our lessons and activities will still be focused on learning classroom procedures. I am so proud and happy on how all the Pre-K 3 students transitioned – they are wonderful!!! We are having a fun time in school! Everyone is wearing their smile! It was a busy first week in our classroom! Students have are settling into the schedule and what to expect during the day. We learned about a lot about our friends in the classroom and on the playground. 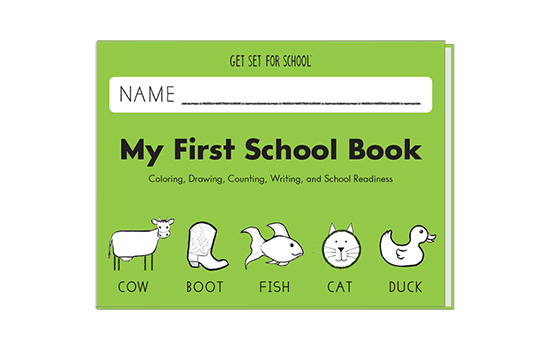 Theme: getting to know you: students will begin identifying letters of their names and classmates. Through play, students will learn best about each other through socialization. 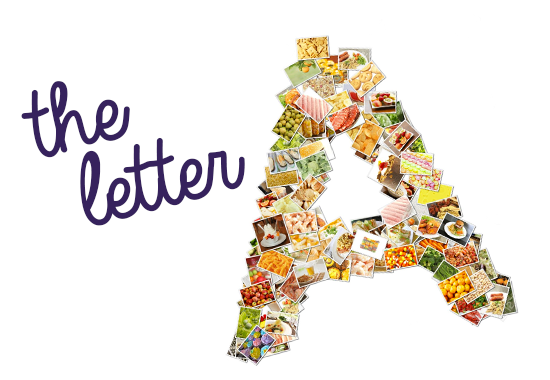 Letter of the week: A- making a collage with pictures that begin with the letter ‘A’, identifying the letter A through visual discrimination. ‘Ants on a Log’ cooking/snack lesson and lots more. Math: continue with patterns, numbers 1-15 and a review of shapes through a sorting activity. Health skills: we will be doing a science project that shows how germs are spread and review the correct sequence in hand washing. During the second week we will be learning about the difference between the fall and summer season. A general outline is below regarding what your child will be learning about this coming week. Math skills: they will be using counting bears and sorting and classifying them onto math worksheets. For our second week of school we will be learning about the differences between summer and fall seasons . Here is a general outline for this coming week. Welcome to all our PreK students! We’ll spend this first week getting acquainted ( and reacquainted ) with lots of getting- to- know -each- other games and activities. 4-Line Up! This simple and fun activity challenges the children to learn each other’s names, positional words and order ( first, second, third, in front of, behind, next to etc.). We’ll learn our routine: playtime ( individual workbook time ), clean up, snack, circle time ( stories and math , science and language activities ), art project time, library and outdoor play. 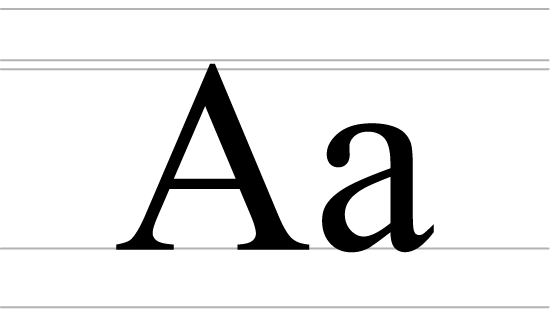 This week’s letter is A ( letter identification, beginning sounds, A words and “A” box. Look for these art projects and letter A worksheets. We’ll explore textures using oatmeal, flour and water! As we begin an exciting new school year, I would like to extend a warm welcome to our Pre-K 3 students and families. I am very excited to be your child’s teacher this year. I look forward to working together and creating a positive, welcoming school environment for my students and help them develop their love for learning! So many great things will happen this year in our class! Each month our fun-filled activities will include letters, numbers, stories, fine/gross motor skills, shapes, colors, art projects, name recognition, weather, calendar skills, and lots more! The first week of school we will work on learning each other’s names with oral language development and taking turns, with getting to know activities. Read It and Write It in Pasta! recognize the parts of an apple, and make a tissue paper apple. Also, our lessons and activities will be focused on learning our rules and classroom procedures, but having fun at the same time. Once again, WELCOME to PRE – K 3 , and don’t forget to wear your smile to school! Math skills: We will be sorting a variety of different colored apples onto a four square sheet. We will also practice counting forward and backward. Health skills: we will be learning about classroom health procedures.